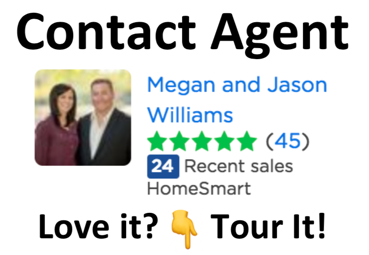 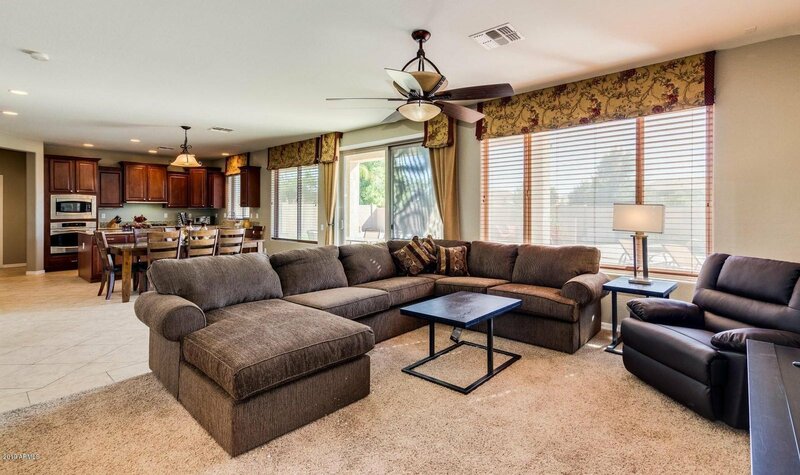 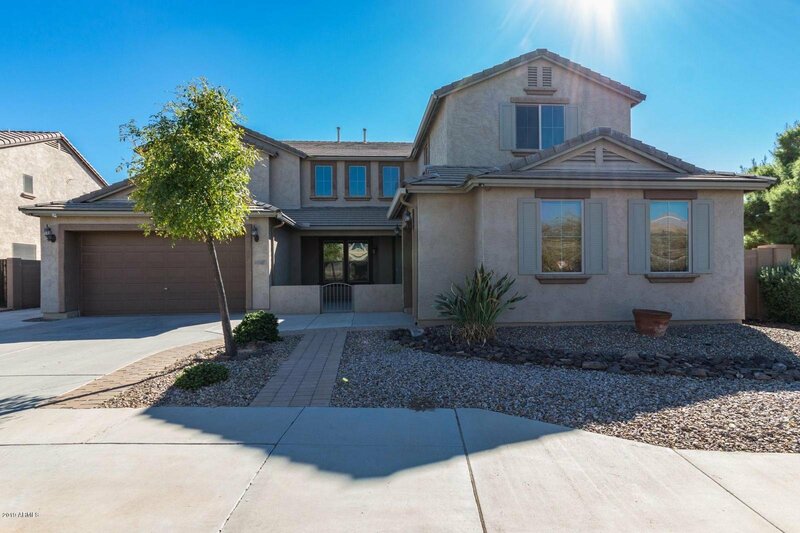 Beautiful open home with plenty of bedrooms, bathrooms and storage space. 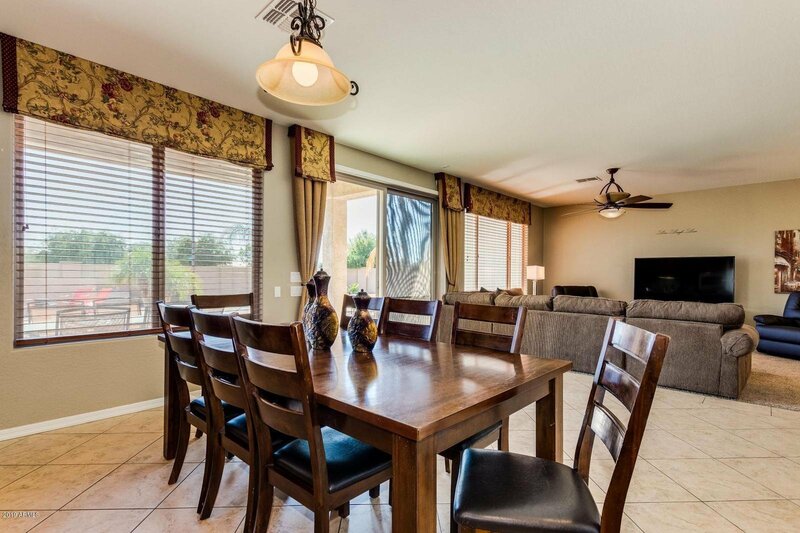 Formal dining room as well as eat in kitchen/great room. 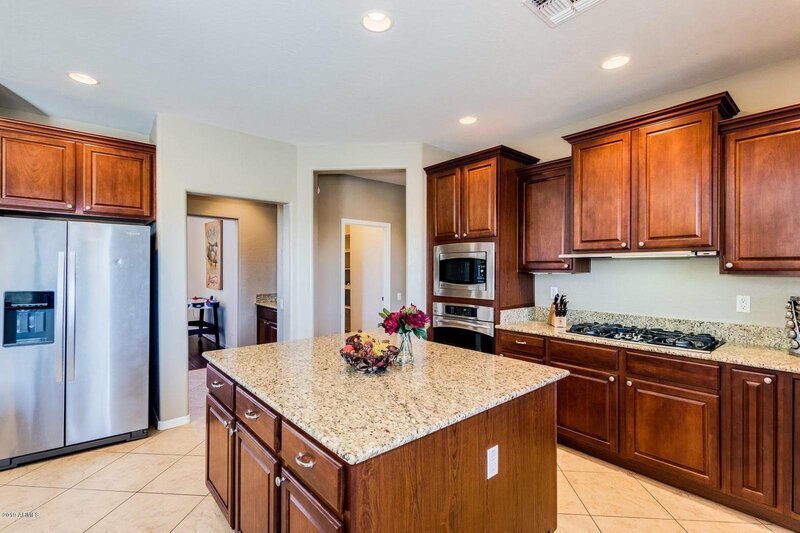 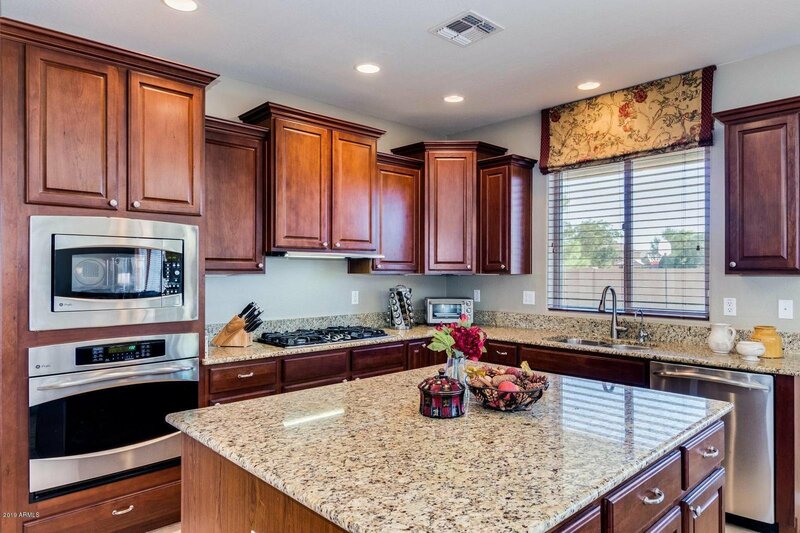 Cherry cabinet kitchen features granite counters, gas cook top and built-in oven and microwave. 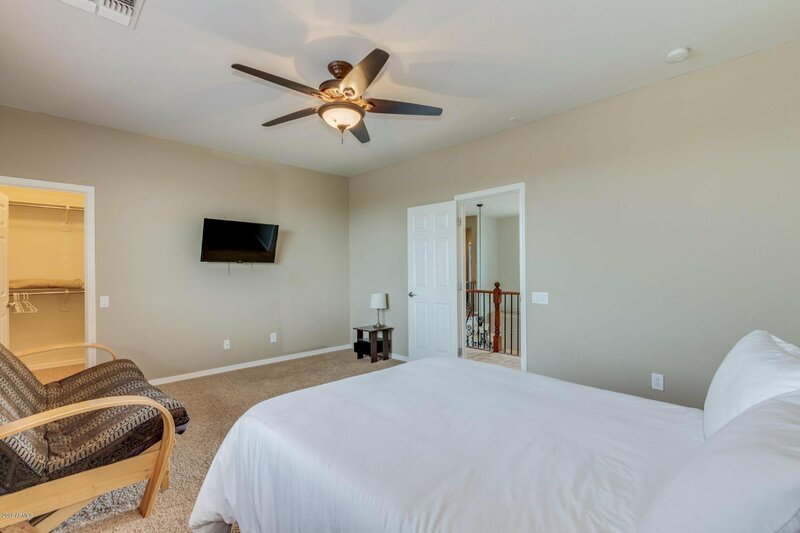 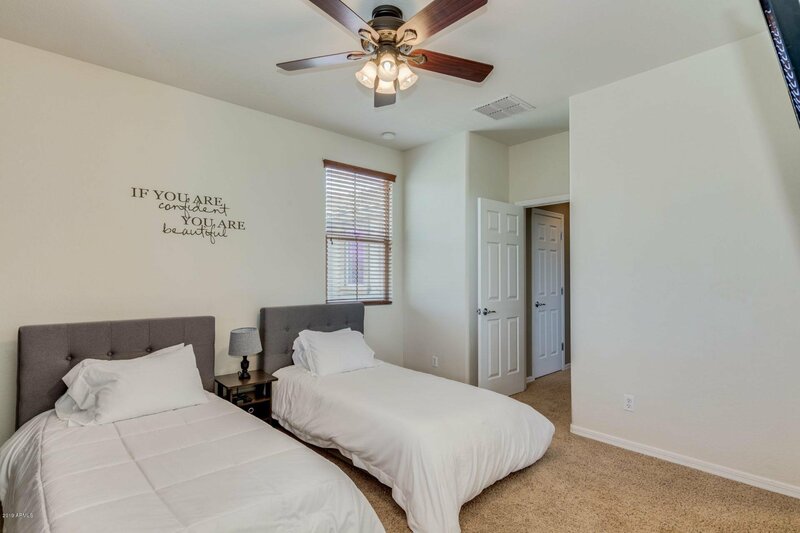 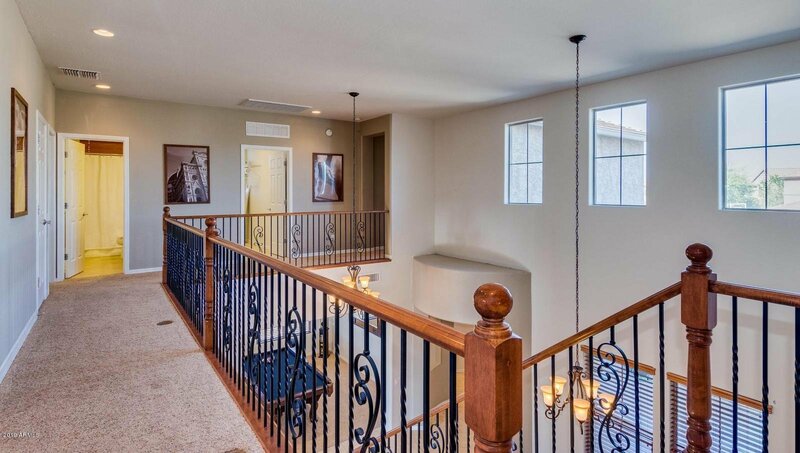 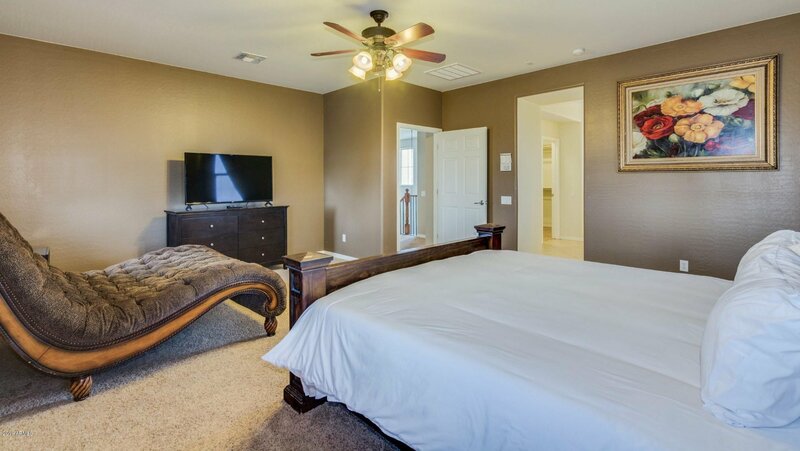 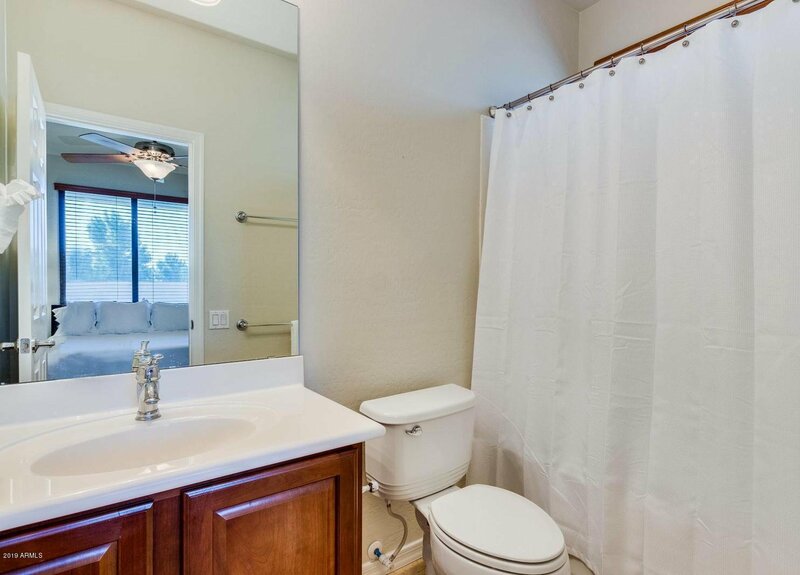 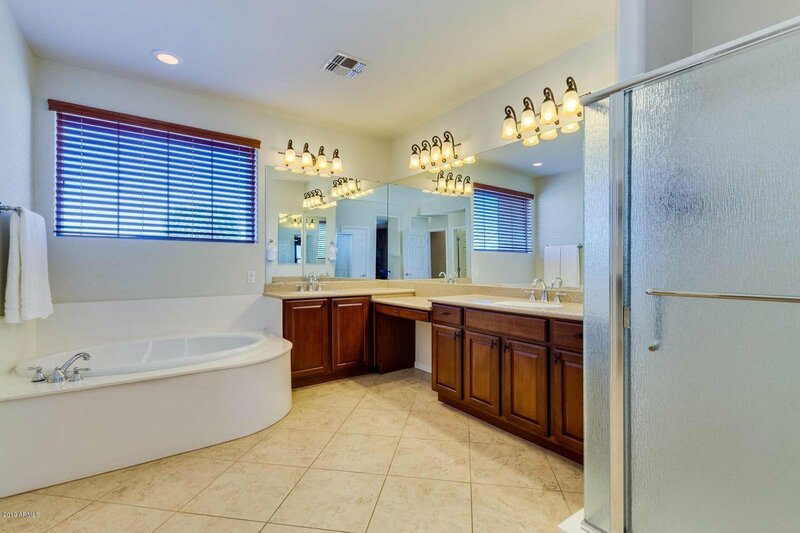 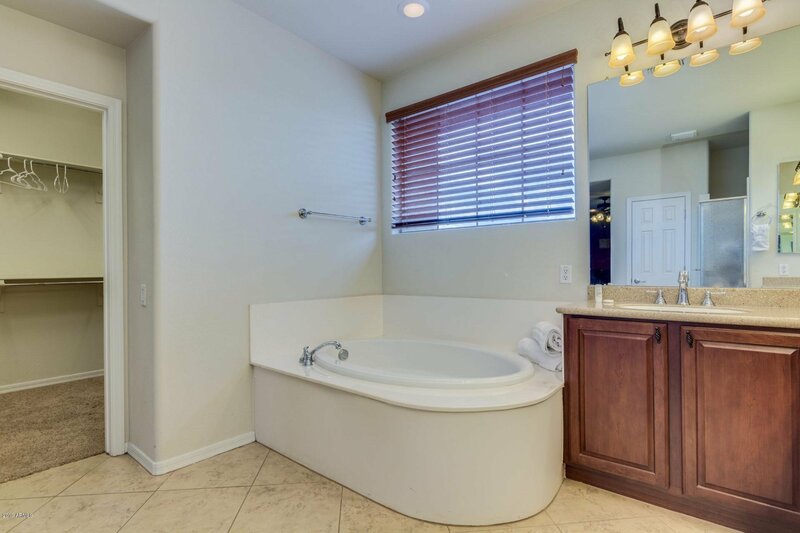 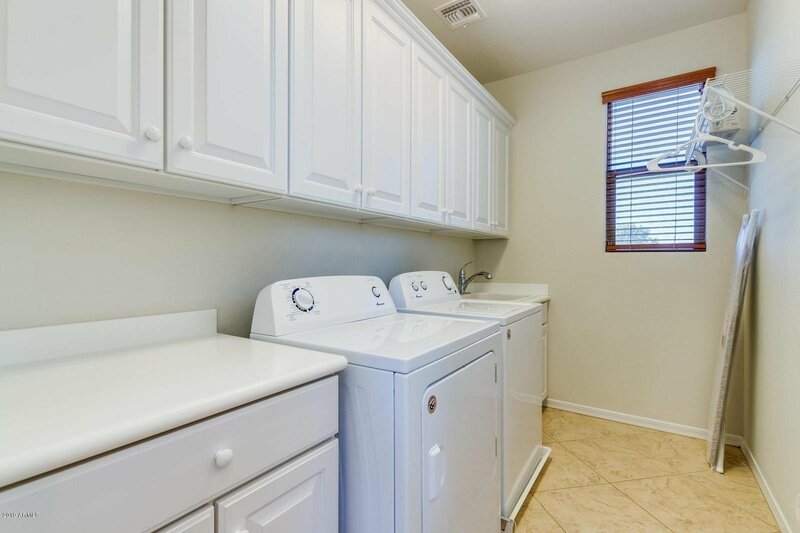 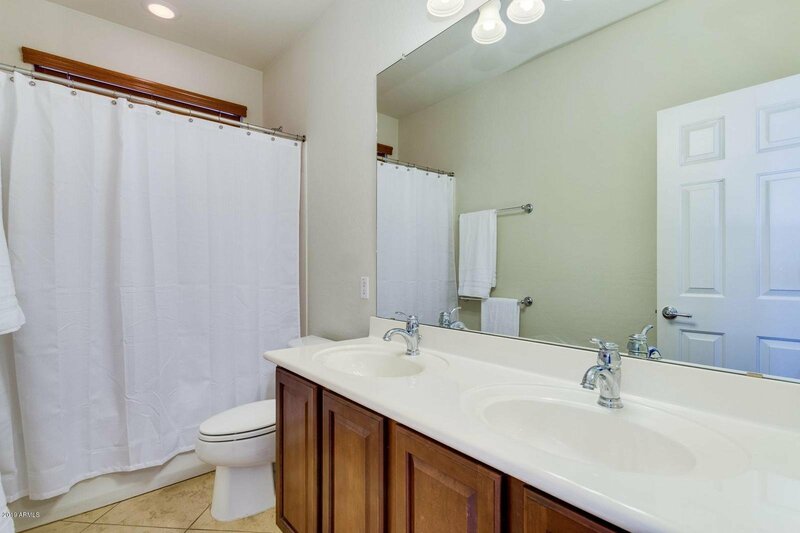 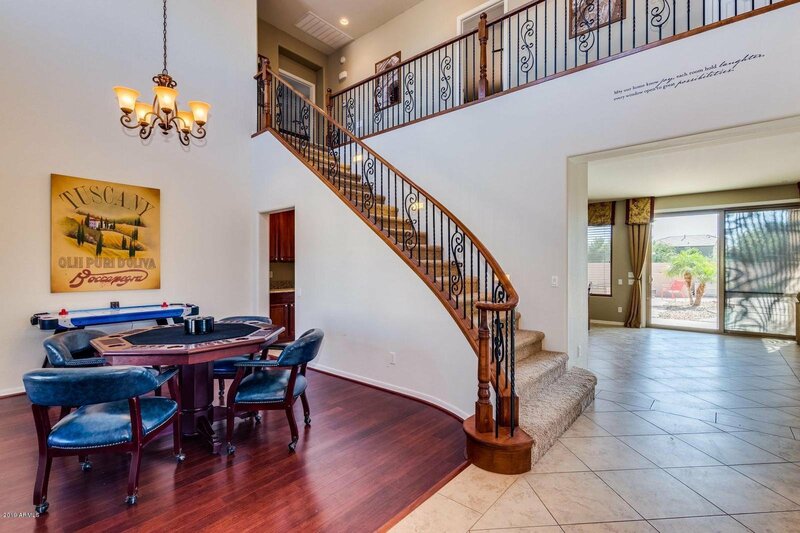 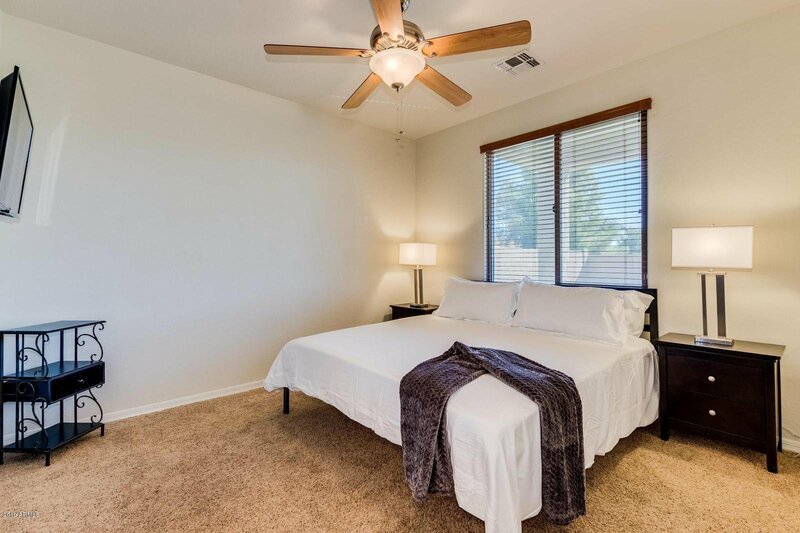 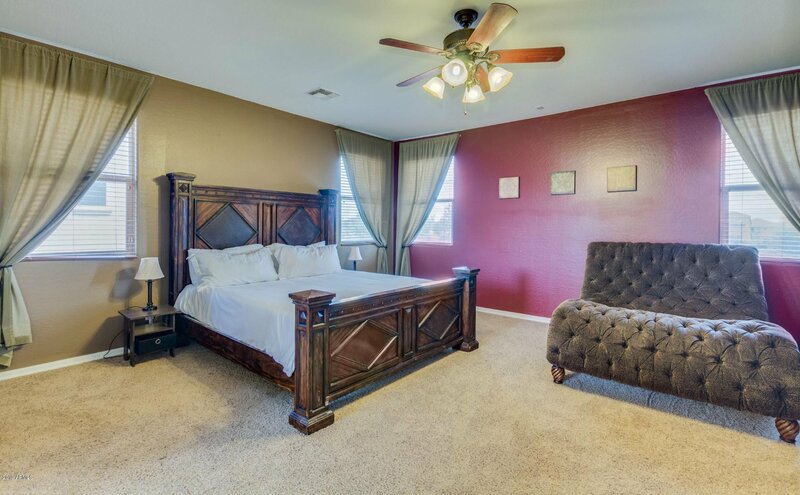 Walk-in closets in all bedrooms and huge master bedroom with luxurious master bath. 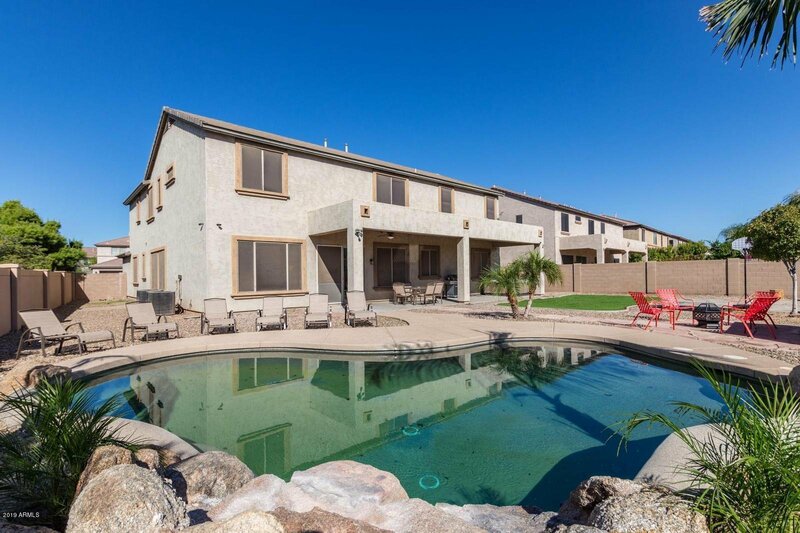 3 car garage and huge yard with private pool and sport's court.